With ever increasing Health & Safety regulations, scaffold / edge protection is an essential part of undertaking roofing works. The importance of safety is unquestionable, however this can develop into a costly portion of the job. 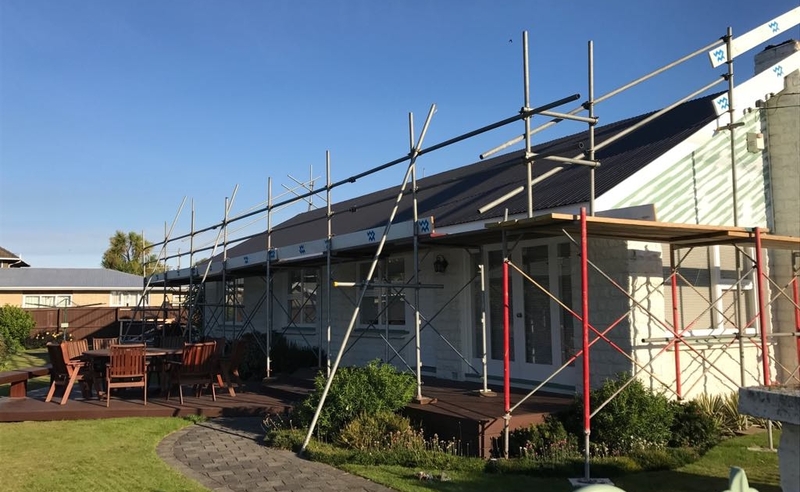 WMR Canterbury have incorporated scaffold, edge protection & safety access into their business so the savings can be passed onto you and enabling a hassle free & time saving process.